Whether you are tourist visiting the city, have newly moved to the metropolitan behemoth or have lived in it for countless years, we bring you a list of places that you most definitely must visit to get a wholesome taste of Mumbai. While some names and places would sound familiar or would have been touted about endlessly they are surely worth the mention. In others, we have tried to explore lesser known locations that you would be thrilled to discover. While you visit the city check for the best Mumbai hotel price to give your trip the added silver lining. Among the most prominent landmarks of the city, this monument marks a significant time of Indian history. 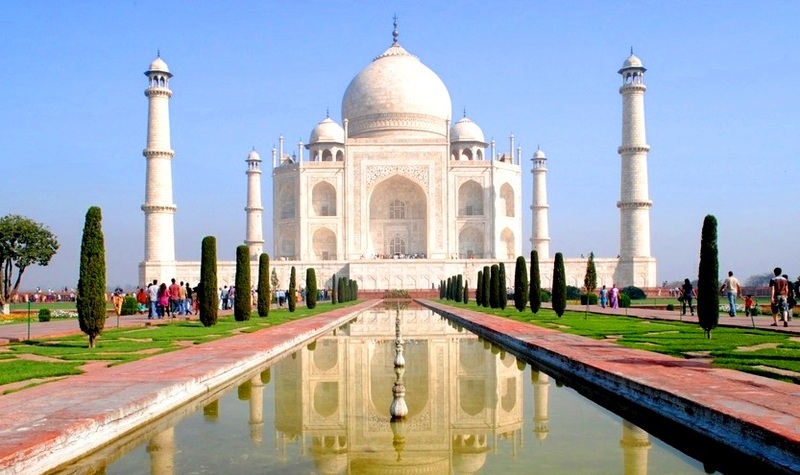 Though designed by an architect of scottish origin, the monument is wrought with indo-islamic influences. It is a victorian wonder and still never fails to add that old world charm to the city. Standing before this often highly crowded city station, one can forget the time and reminisce in the grandeur of an era of British supremacy. This old world building converted into a 5 star hotel, bears little in common with the Taj Mahal in Agra besides a grandeur in its architecture. The building is an iconic landscape visible at the bombay harbour. It is a distinct mausoleum nestled away among the streets of Mazgaon in the Mustafa Bazaar of Byculla. This isn’t a monument often heard of but is sure to take your breath away. The minarets and beautiful dome which is all reminiscent with the art of Mughal architecture provides a wonderful view. Built during the British era, the museum provides a wonderful collection of antiquities that bring out the city’s history. For those of you, who enjoy listening to stories from the past, the museum provides ample to explore. while we mentioned the Chhatrapati Shivaji Terminus, a lesser known wing of this mammoth administrative building provides a peek into the past of the railway terminus. Known as the Great Indian Peninsula Railway back in the day, you can glance through the spiral archways, miniature models, antiquites and ticket windows from the forgotten time. a museum that is mainly tributed to Mahatma Gandhi and portrays the working on Mumbai under the British rule, the museum also showcases some interesting musings from the past. If you would like to read letter from Hitler or see some treasures from Ho Chi Minh city, the museum will not disappoint. This stunning display of islamic architecture is a shrine built in the memory of a wealthy merchant who let go of his worldly possessions to make his pilgrimage to the holy city of Mecca. 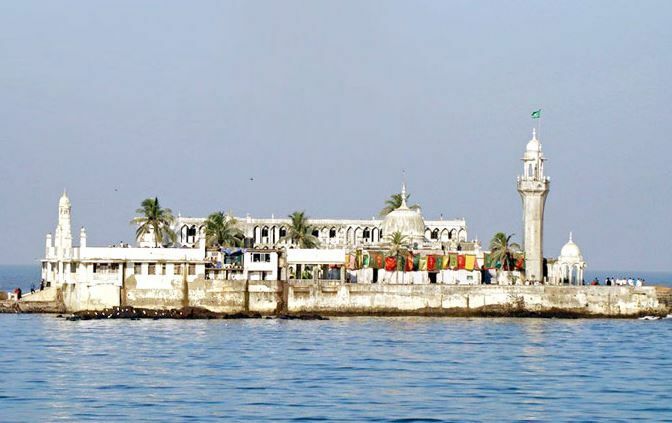 The dargah which lies of the worli coast in mumbai is connected to the mainland by a narrow bridge. The bridge is only accessible during low tide which makes it elusive to the onlooker. It is a portuguese built church which hold much historical significance as it holds a statute of the Mother Mary which was brought to India in the 16th century. This church is position on top of a hillock and provides the most spectacular view of the sea. A wonderful spot for watching the sunset. Built to worship the Lord Shiva, the temple is a beautiful depiction of southern architecture. The temple is known to have been built in the 12th century but over time was lost to history, only to be re-discovered somewhere around the 18th century. A walk up the steps can be therapeutic and introspective to any and all wander down the path to the temple. It is a spectacular golden buddhist temple and ashram. While some part of the temple still lie in construction the buddhist temple is open for visitors from all walks of life. You may visit the place simply to take in the sights and sounds or enrol for the retreats offered by the vipassana centre. a ferry ride from several points across the Mumbai coast but the shortest being from the Gateway of India, is an island that is mostly covered in green apart from its historic temples. The island has some local residents but staying on the island overnight for visitors is mostly prohibited. You can explore the century old caves with hindu and buddhist temples structures which are mostly in ruins now. hese are rock cut temple caves located in busy Andheri East area of Mumbai. The caves are known to be the oldest buddhist temple caves in the city. They are cut out of the rock face of the region and ornamented with rich carving of what may be known to many as the adiyoga. It is a densely forested region in the north of Mumbai. 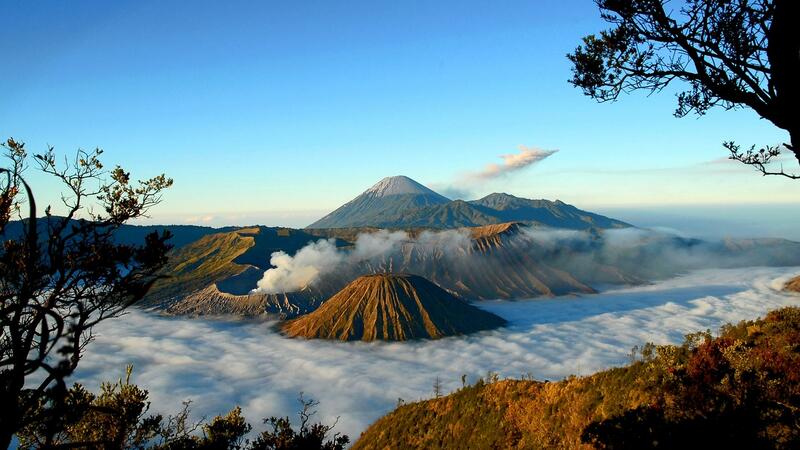 The National park is prominent across the world for being the largest located within a city. The parks flora is hugely responsible for the air quality in the city and has over the years prevented the pollution levels from becoming unbearable. The park offers exciting exploratory paths and educational information for tourists. We hope this article gives you some locations for your travels in the city. You can also explore Mumbai hotel price for good deal while staying in the city.